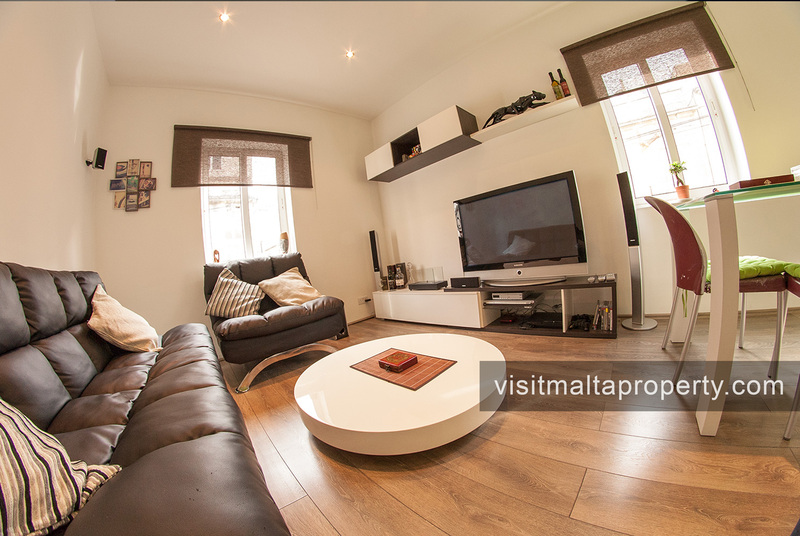 A very well presented modern converted 3 Bed Townhouse, Birkirkara. 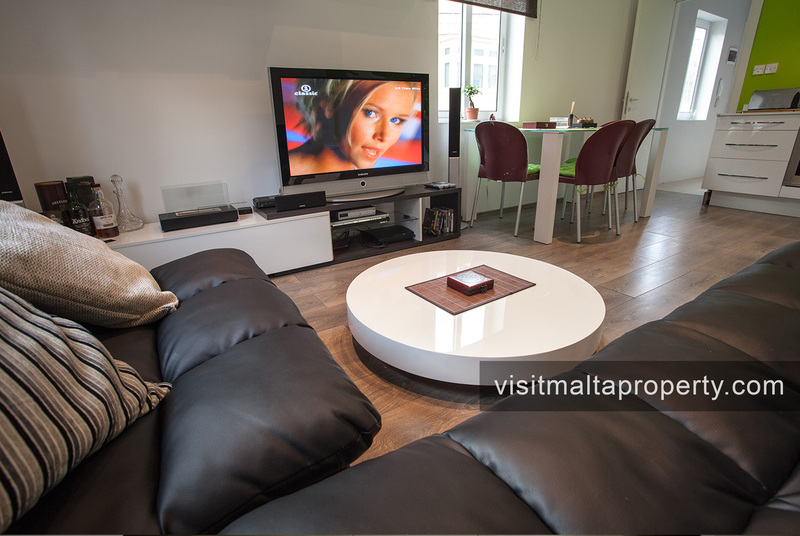 On the first floor layout consists of a welcoming hall, living room, kitchen/dining equipped with Bosch appliances and 42 inch Flat screen with home theater. 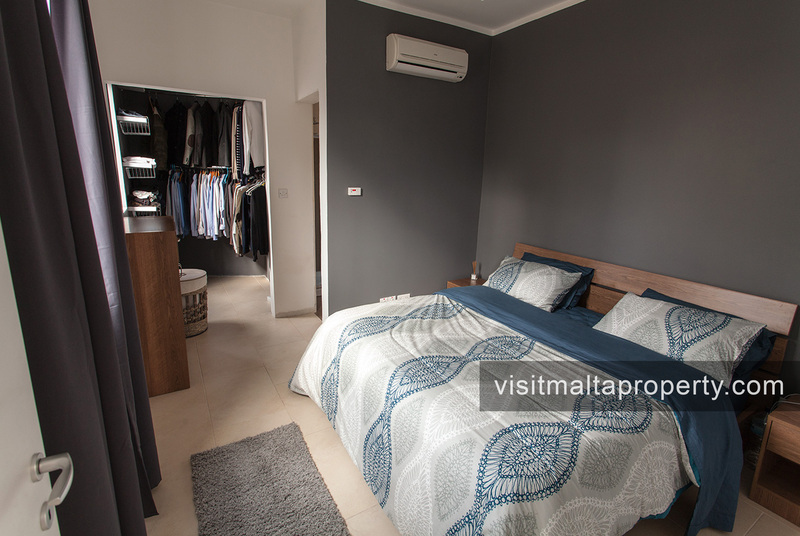 On the other side of the hallway there is a double bedroom with walk in wardrobe, shower en-suite. 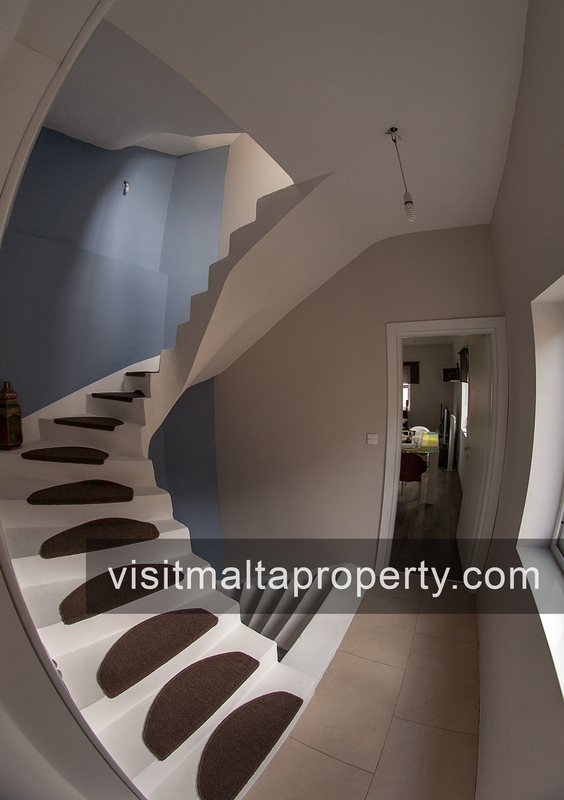 On the second floor layout one finds the main bedroom with walk in wardrobe and shower en-suite. 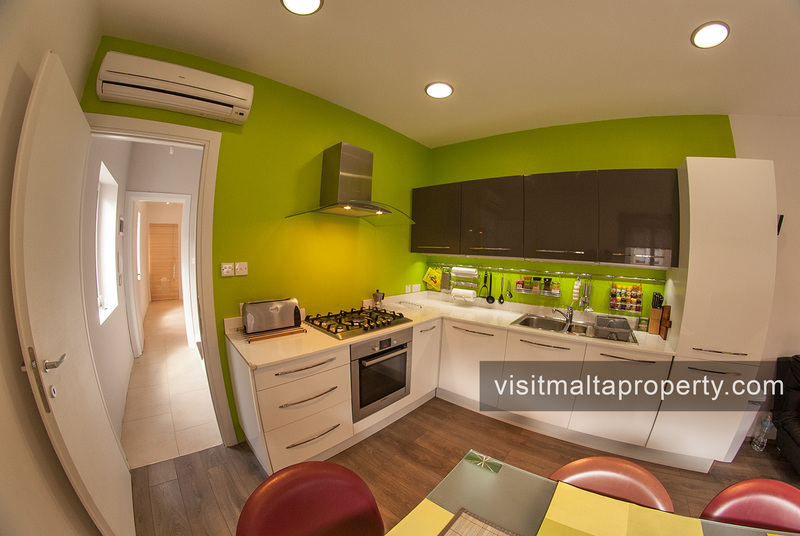 The main bathroom and the third double bedroom on the other side of the house. 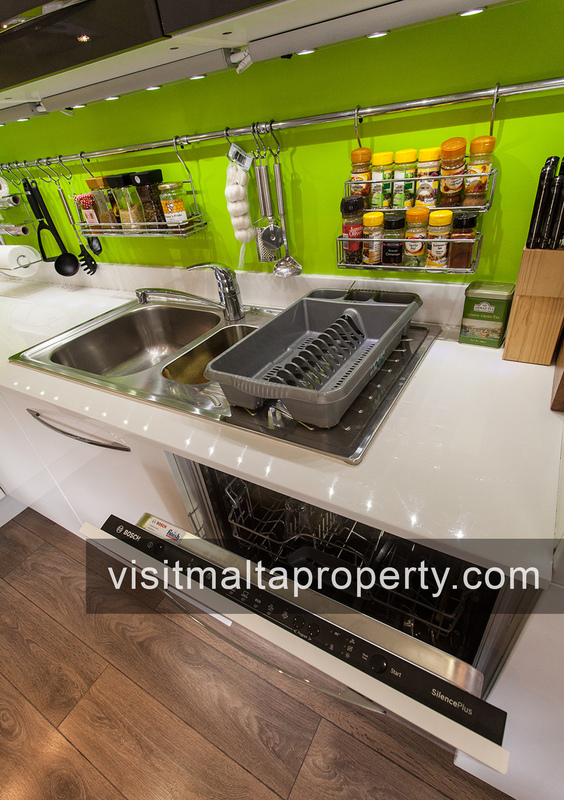 The property enjoys full roof terrace with 360 degrees open views of Birkirkara village where one can do BBQs and entertain guests on one side and hang laundry on the other side of the roof. 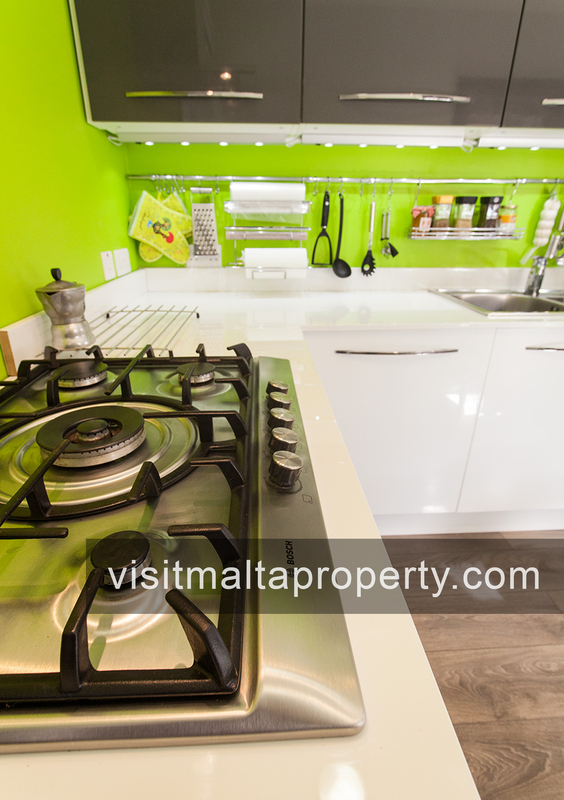 The house is very well insulated, all windows double glazing, fully Air-conditioned and includes solar water heating feeding to all three bathrooms.